My take: Fun, enjoyable, and hitting all the right notes, the premise might sound silly (and I completely had my doubts before viewing the pilot), but if you can buy into it, the pilot sets up one of the most intriguing new worlds to explore this television season. Plus, the chemistry between leads Tom Mison and Nicole Beharie is electric. SLEEPY HOLLOW at Comic-Con 2013: Headless Horsemen Invade Comic-Con! 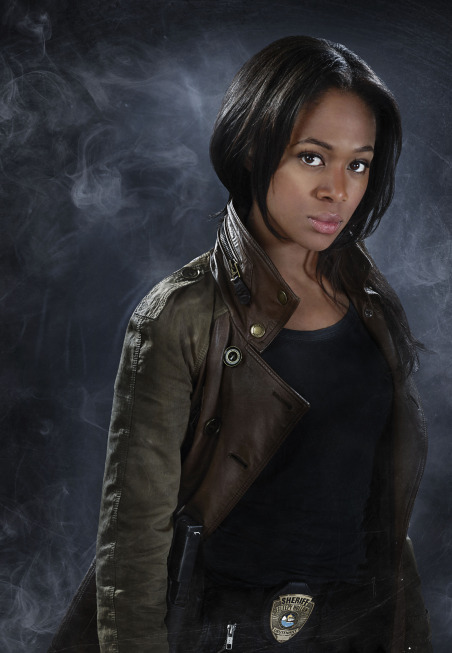 SLEEPY HOLLOW premieres tonight at 9 PM on Fox.